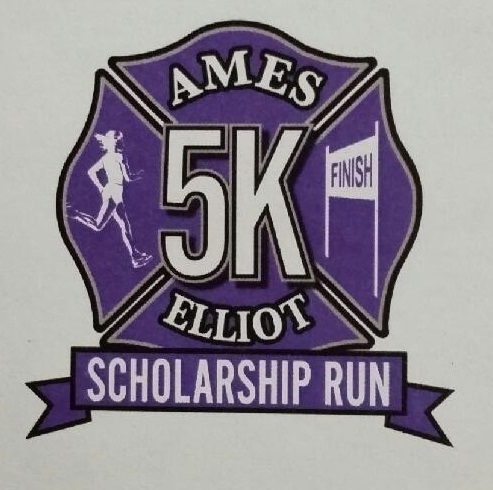 Saturday, April 09, 2016 08:00 am – Please Join us for our Third Annual Ames & Elliott 5K Run at Academy of St Joseph. All money raised goes toward Scholarship awards for college-minded Brentwood High School Students. Our mission is to commemorate the lives of Martin Ames and Charles Elliott, two firefighters who passed away in the line of duty. 5K Run Application 2016 <<<<<<<Click Here to Download The Application!!!!! Visa, MasterCard, Discover and American Express Credit Cards & Debit Cards Now Accepted!